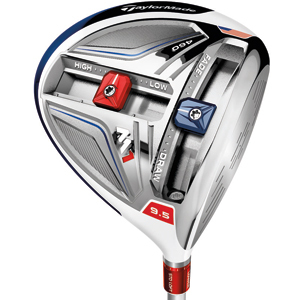 It has been a few years since the Taylormade R7 Patriot Driver, but TaylorMade will be releasing s a similar themed driver in late August. 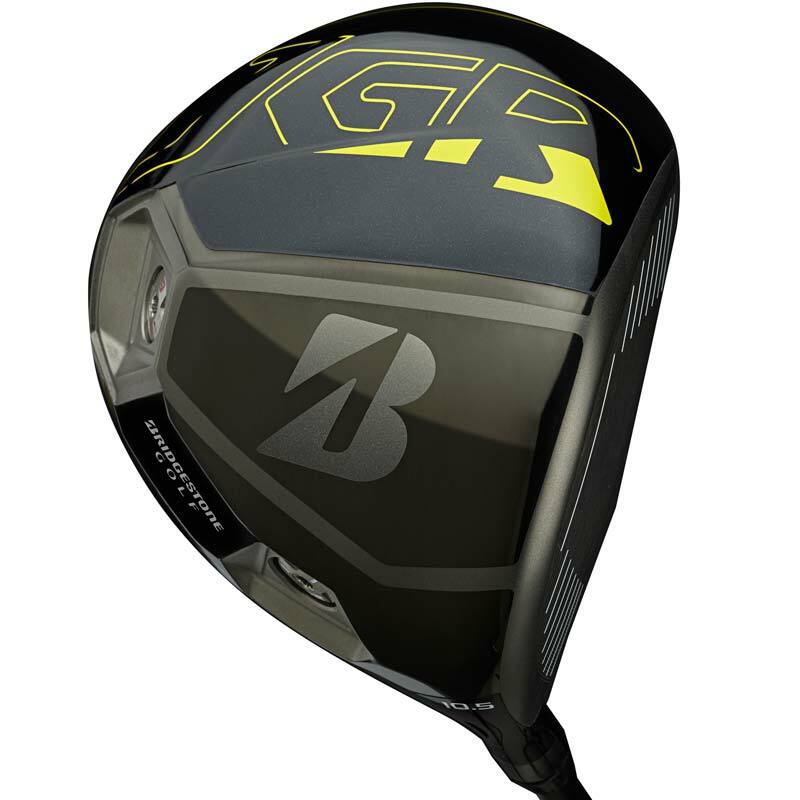 The TaylorMade M1 Special Edition Driver will be available on 8/31. If you have ever wondered “what driver does Tiger Woods use”, or if you have ever wanted to play the exact same driver as Tiger Woods, now is your chance. A very limited production run of Nike Vapor Speed TW Drivers will be available. 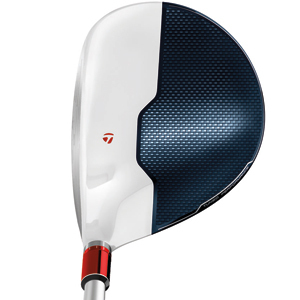 The TW Vapor Speed Driver will have Tiger’s preferred specifications, of 10.75* of loft, 45″ length, a Mitsubishi Rayon Diamana S+ Blue Board 73 shaft, and a Golf Pride Tour Velvet full cord grip. 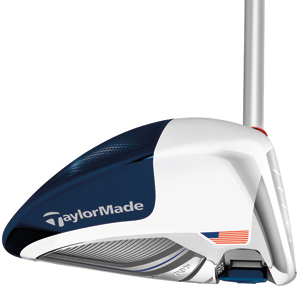 To allow Tiger to work the ball more, the head is a smaller pear shaped 420cc Vapor Speed head with FlyBeam structure and a Covert Cavity Back design. 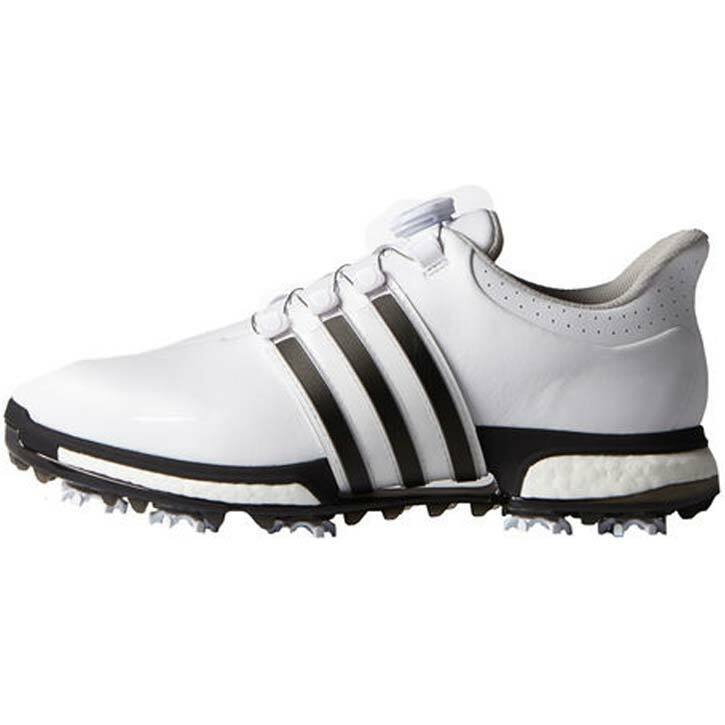 A TW logo can be found on the heel of the club, and there are no graphics on the crown of the club. This is a glued head without any loft adjustment, and will only be available in Stiff or X-Stiff. 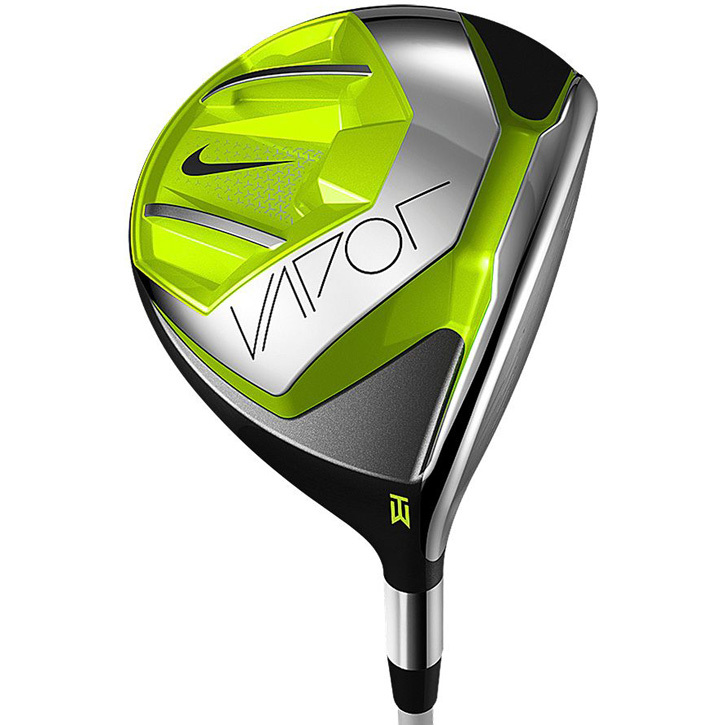 Click Here to Learn more about the Nike Vapor Speed TW Driver. Get your golf season started with a $50 savings on Garmin Approach GPS Golf Watches. 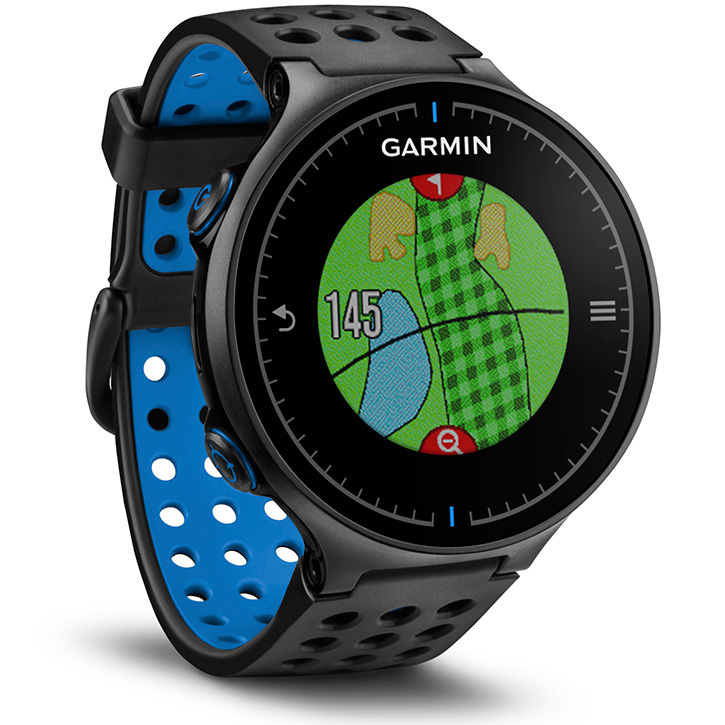 Purchase a Garmin Approach S2, S4, S5, or S6 between 4/25/2015 and 7/05/2015 and you’ll be eligible for a $50 Mail in Rebate. There is sure to be a Garmin Approach GPS for everyone, with 4 different models with numerous colors options. You can choose from a basic Approach S2 or a feature packed Approach S6 with a color touchscreen display with hole layout. Click Here to view the Garmin Approach Watches and download the Rebate Form. 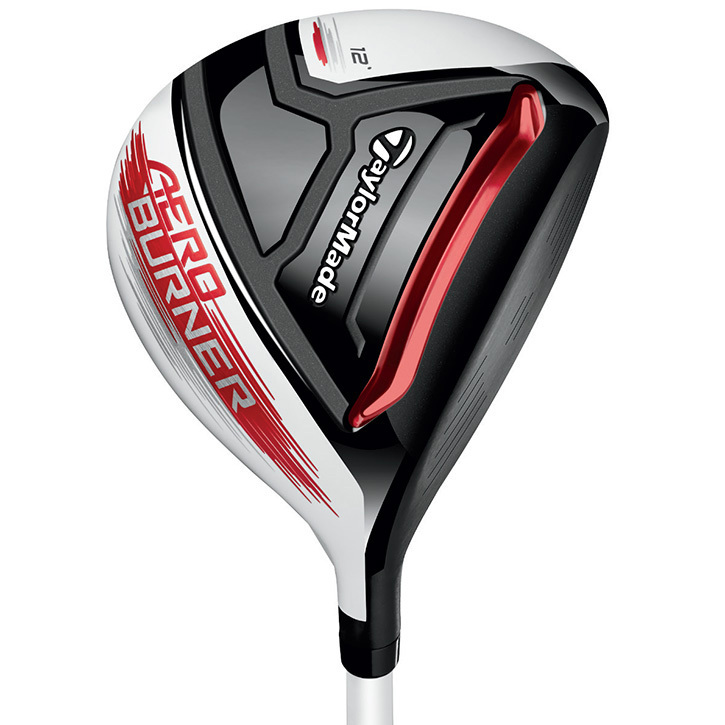 With the success of the SLDR S Mini Driver, comes the latest edition, the TaylorMade AeroBurner Mini Driver. The AeroBurner Mini Driver is 2 clubs in 1. 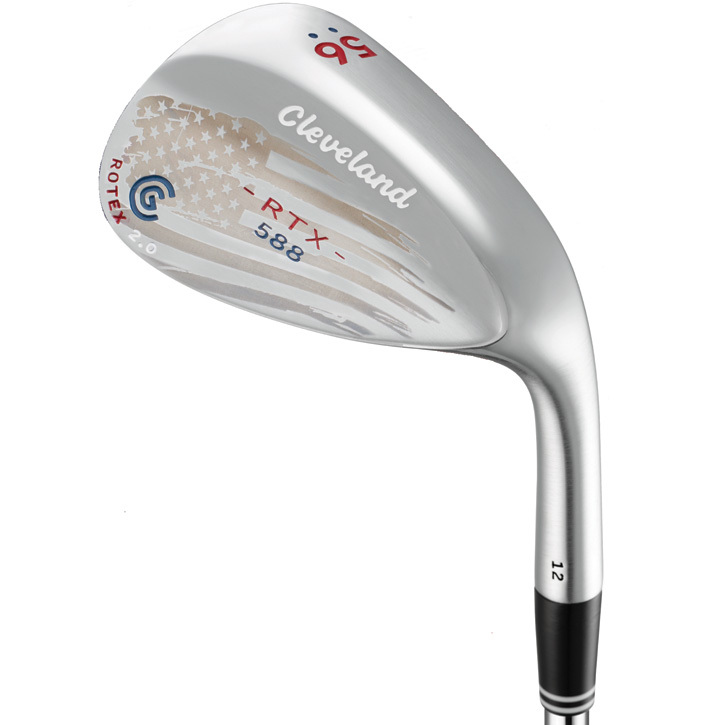 It can be used as a driver replacement or a 3 wood replacement. The new Mini driver features a Speed Pocket to increase the size of the sweetspot, making it even more forgiving that the SLDR Mini driver. The new AeroBurner aerodynamic shape with a shallow face, raised center crown, new hosel fin, and 253cc volume make it even more playable than ever. 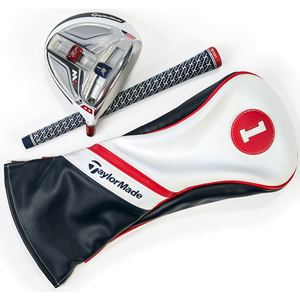 The TaylorMade AeroBurner Mini Driver is available in 3 lofts (12*, 14*, & 16*) and comes with a Matrix Speed RUL-Z 60 shaft, a TP version is also available with a Matrix Ozik White Tie 70X4 shaft. Click here to learn more about the AeroBurner Mini Driver. If you’re into stats, the Arccos Golf Tracking System is for you. Arccos is the only system that seamlessly combines a GPS app with stat tracking. 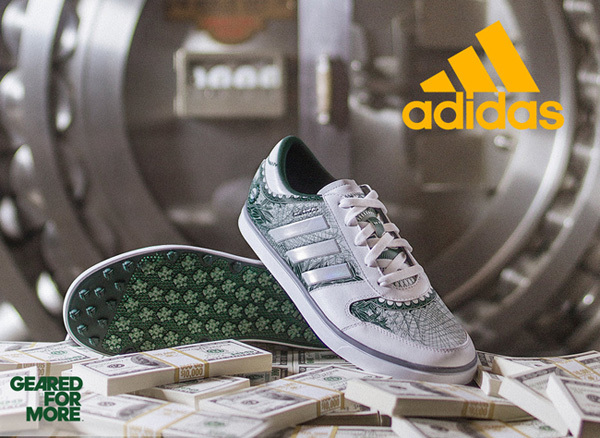 You simply pair a snesor to each club, and Arccos will capture your round data. Arccos tracks your round in real time so that you can see specific stats and information right after each shot. 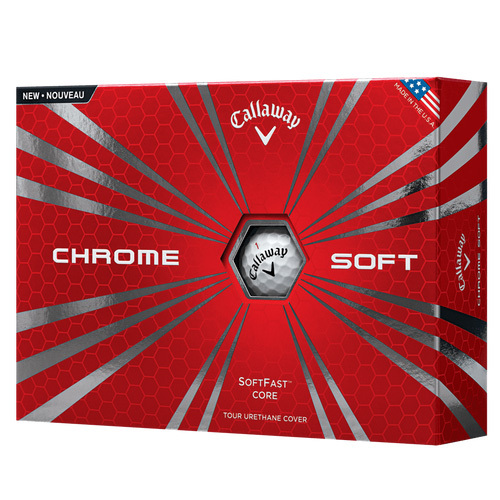 You’ll be able to review your performance, averages, and shot distances right on the course. Arccos tracks every shot, with every club, right on your iPhone, without any additional steps. 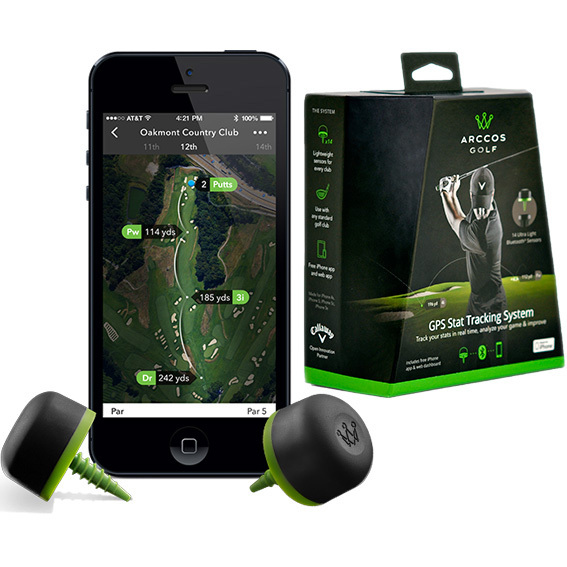 With GPS & Bluetooth technology, Arccos maps your shots to a birds eye view of the golf course. Click Here to watch a video and learn more about the Arccos Golf GPS & Stat Tracking System.